Nuala Woulfe Beauty: SkinCeutical Blemish and Age Serum. 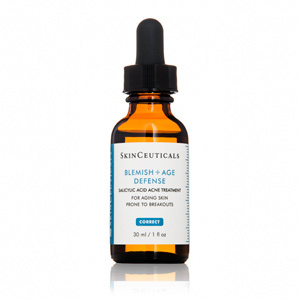 SkinCeutical Blemish and Age Serum. Many of our clients rave about this product - link with Blemish and Age wash and Clarifying clay mask to see fantastic results.